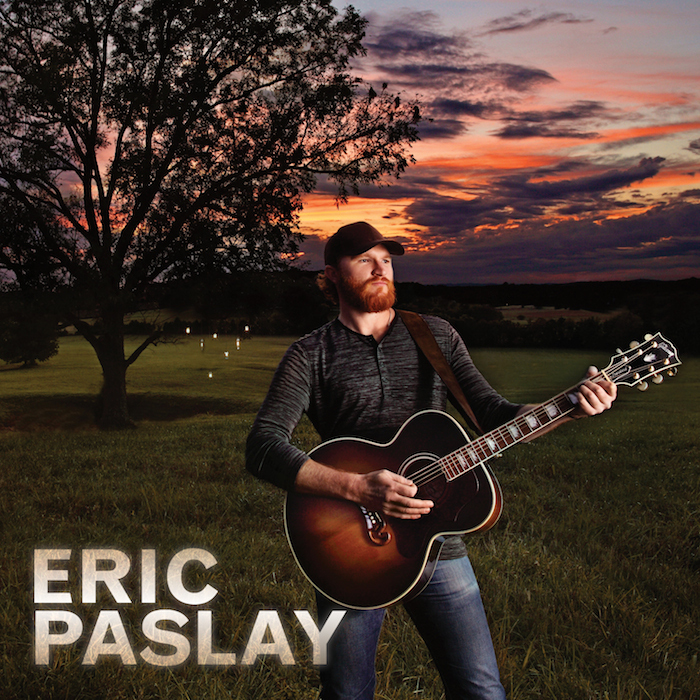 Eric Paslay released a third single off of his debut self-titled album this morning. The track entitled “She Don’t Love You” has a significantly different sound from his previous two singles “Friday Night” and “Song About a Girl.” Country fans will get to know a different side of Paslay, one that shows his ability to sing a sensitive song. 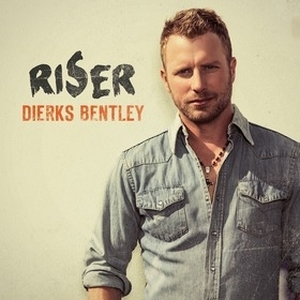 Dierks Bentley has released his third single off of his most recent album Riser. The single entitled, “Say You Do” offers a significantly different sound from the previous single “Drunk on a Plane.” The somber single effectively ends any question surrounding a shift in personality. 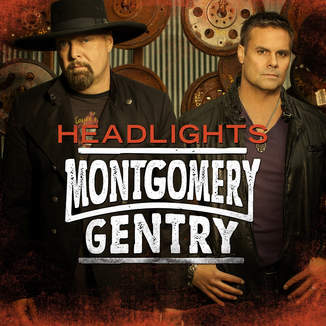 Montgomery Gentry can be added to the growing list of artists to partner with Garth Brooks’ new music download service Ghost Tunes. The duo announced yesterday that they will release a package that will benefit Making Strides Against Breast Cancer an initiative of the American Cancer Society. Cancer is something that hits close to home for the duo, Eddie Montgomery is a cancer survivor. The package which is available for purchase now includes a digital copy of the groups new single “Headlights” as well as a special edition “Check Your Headlights” t-shirt. Those interested in getting two of the shirts can pick up the double bundle for $35 while the single shirt combo goes for $20. Their new single “Headlights” is the first off of their upcoming album. It’s been a few years since the duo has released an album and expectations are high surrounding the new project which will be their first on Blaster Records. You can purchase your bundle here! “Going all night chasing that desire, stars fire in her eyes like lighters, get a little higher, sippin’ on fire,” sings Brian Kelly and Tyler Hubbard of Florida Georgia Line. 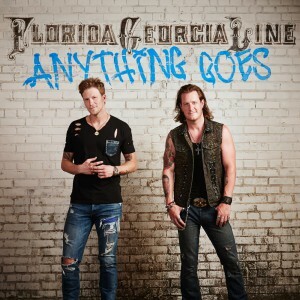 The duo released the fifth track off of their upcoming album Anything Goes which is due out in a week on October 14. The track offers a different pace from last weeks’ release “Bumpin’ the Night.” The duo is back to their classic sound and that’s good news for their fans.